Share your opinion, we value it! Give us your two cents worth and help improve Kudzu! There's also a chance to be entered to win a $150 gift certificate! 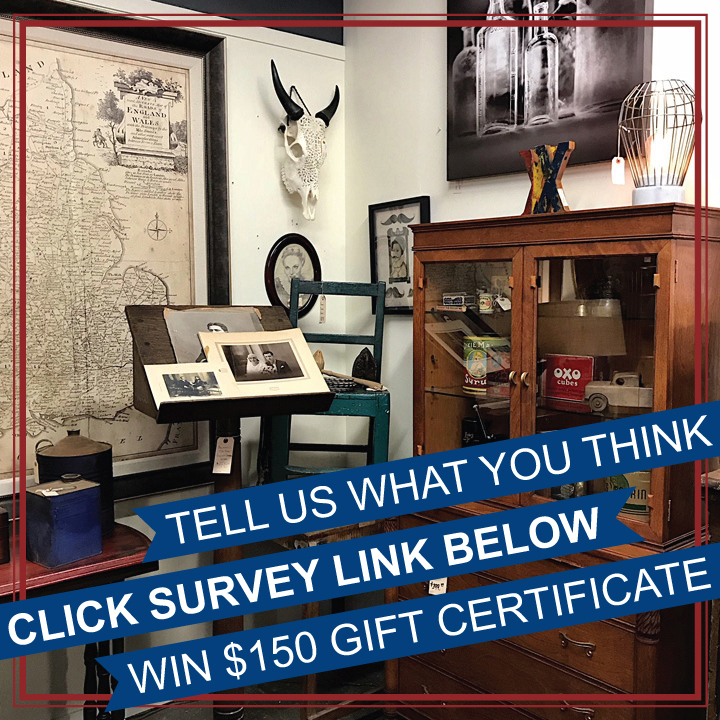 CLICK HERE TO TAKE OUR BRIEF SURVEY!